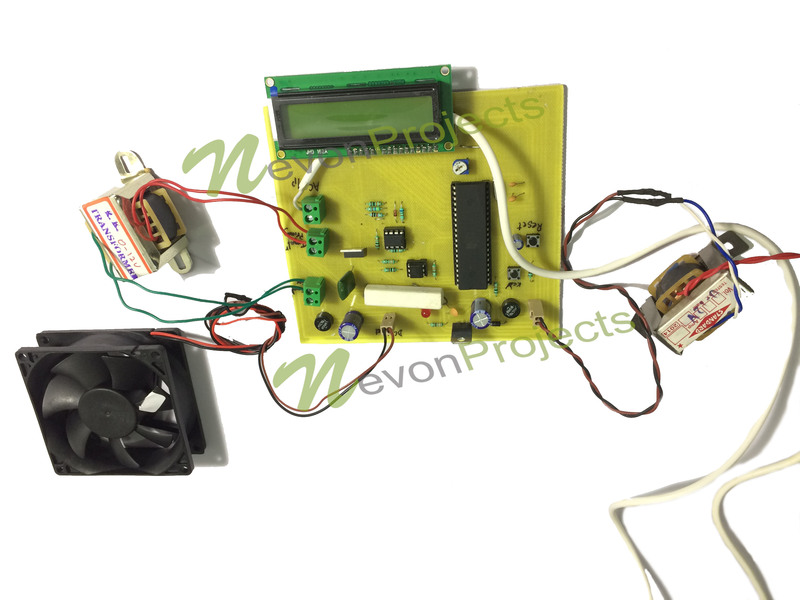 This project is designed to charge batteries using DC from AC power supply. The DC power is obtained from a rectifier system that is controlled by a thyristor. Whereas the AC power is deployed on a bridge rectifier composed of diodes and a triac to achieve required control from microcontroller (of 8051 family). 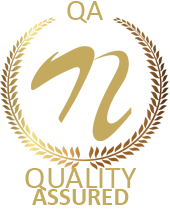 The system requires detection of zero crossing point of waveform by a comparator and its output is fed into microcontroller. 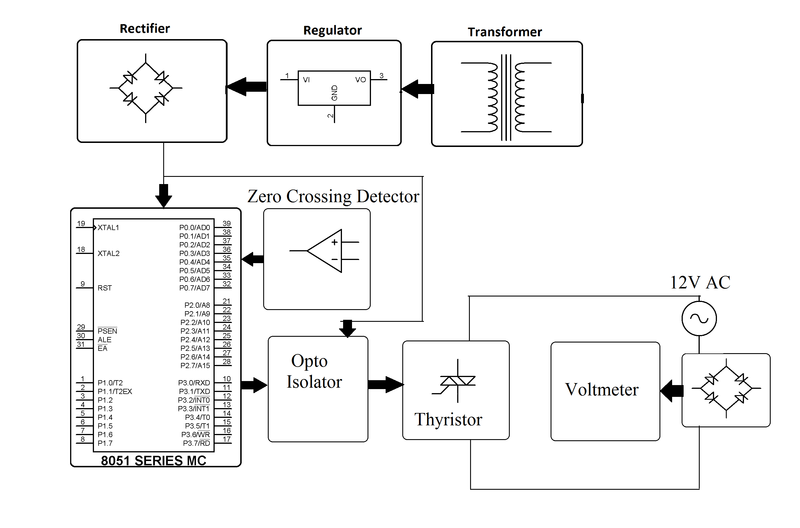 Then the expected delayed triggering control is provided by microcontroller to the triac through opto-isolator interface. Eventually, the power is provided to load through triac in series with bridge rectifier. Now the rectified and controlled DC output is applied to load (here we have used resistor instead of a battery). With the use of a multimeter output DC is measured. 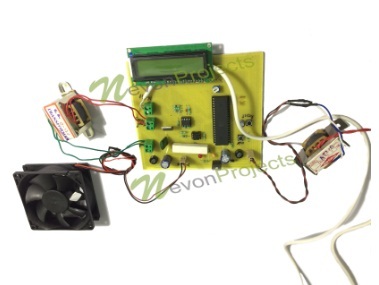 The microcontroller is connected with push button switches using which the DC voltage can be increased or decreased for appropriate charging.